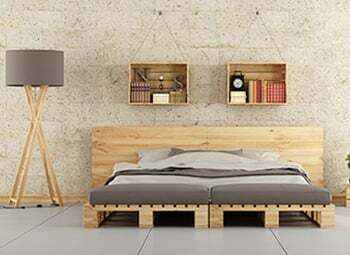 Pallets Commerce | Pallet Designs | Lasol Pallets Inc.
Store, move, and ship your goods with convenience and style using the quality pallets offered by Lasol Pallets Inc. in Commerce, CA. Throughout the years, we have been the preferred manufacturer of premium pallet designs in and around the area. Rely on us for a range of pallets made using new and high-grade lumber, recycled wood parts, or plastic materials. Why Make Us Your Pallet Provider? Make sure that your valuables are properly and securely handled from storage to shipping. If you need standard pallets designed to efficiently support your load, we have you covered. With a decade of experience in the pallet industry, we know what you need and the importance of having your products delivered on time. Here at Lasol Pallets Inc., we have the best equipment and staff to deliver what we promise. Let us know what kind of pallet products you are looking for and we will provide them for you. If you require special pallets, we can also customize and design pallets that meet your budget and preferences. We also have special offers. Get in touch with us today for more details.